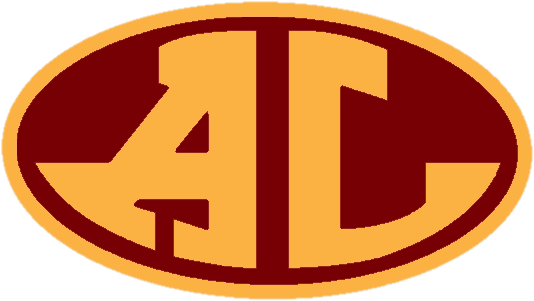 A Pay-To-Participate fee structure for the Avon Lake City Schools Interscholastic Athletic Programs will be in effect for the 2018-2019 school year. 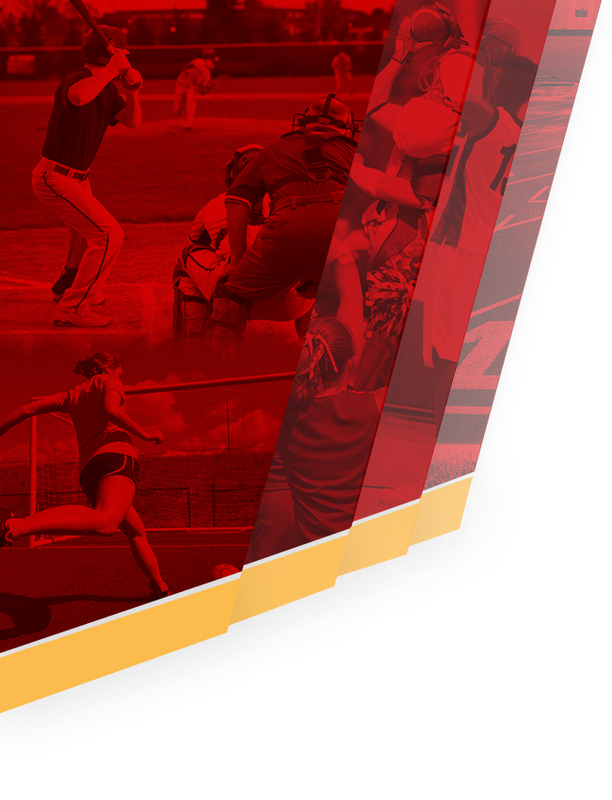 This Information Bulletin will provide you with all the details for student athletes at both Avon Lake High School and Learwood Middle School. If Payment in full is not received by the above mentioned deadlines, the student athlete CANNOT participate in the practices or contests. Depository box: Please place check or money order (NO CASH PLEASE) in an envelope with student’s full name and clearly marked “PAY TO PARTICIPATE” into Payment Depository located outside the ALHS Main Office no later than the above mentioned deadlines. Main Office: Please place check or money order (NO CASH PLEASE) in an envelope with student’s name and clearly marked “PAY TO PARTICIPATE”. Envelopes may be dropped off to Learwood Middle School Main Office. Payments may now be made ONLINE at www.payforit.net. Please log on, set up your account and pay online with VISA, MasterCard or DISCOVER. You will need the athletes Student ID#. There is a 3.9% Convenience Fee for all Credit Card transactions or a Flat Fee of $ 1.75 for all ACH (Electronic Check) transactions. -Sport is canceled due to insufficient numbers of student athletes. -If the student athlete becomes disabled prior to the first contest. -The student athlete moves/transfers out of the district prior to the first contest. -Student athlete is academically ineligible prior to first contest. 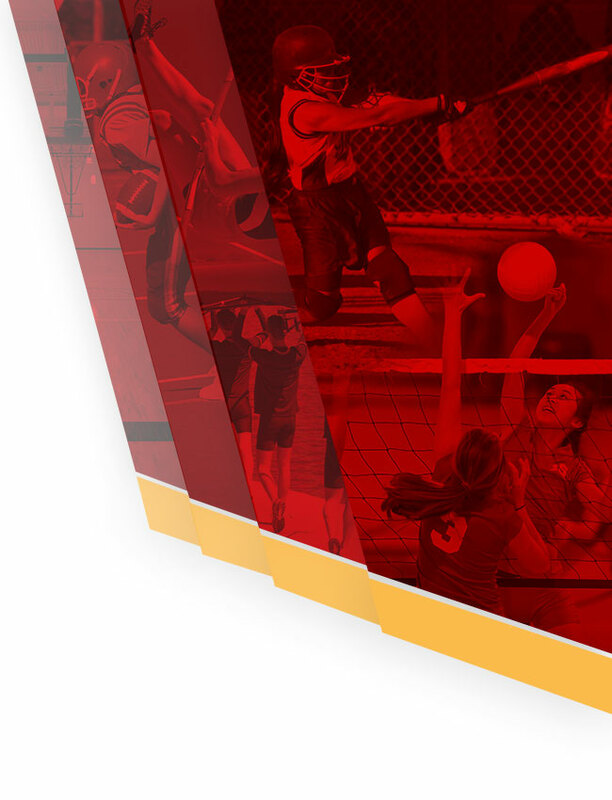 –NO REFUNDS will be issued after the first contest of each sport unless approved by the Director of Athletics. Refunds must be requested in writing to the Director of Athletics (for high school student athletes) and Middle School Athletic Director (for middle school student athletes.) The refund will only be issued in accordance with the above criteria. After a refund is requested, in writing, it will take approximately 2-3 weeks for payment to be processed from the Board of Education. We encourage student athletes to plan ahead to obtain the funds needed for their Pay-To-Participate Fee. To assist families in need, Avon Lake City Schools have established a Scholarship Fund. It is our desire to not see any student athlete miss the opportunity to participate due to true financial need. Please contact the Avon Lake City Schools Bursar’s Office for details on financial assistance or if you should have any questions at (440) 933-6290 ext.1548. By reading this Information Bulletin outlining the guidelines as set forth by the Avon Lake City Schools Athletic Department regarding the Avon Lake City Schools Pay-To-Participate Fees, I agree to abide by these regulations to allow my child to participate in the Avon Lake City Schools Interscholastic Athletic Program.